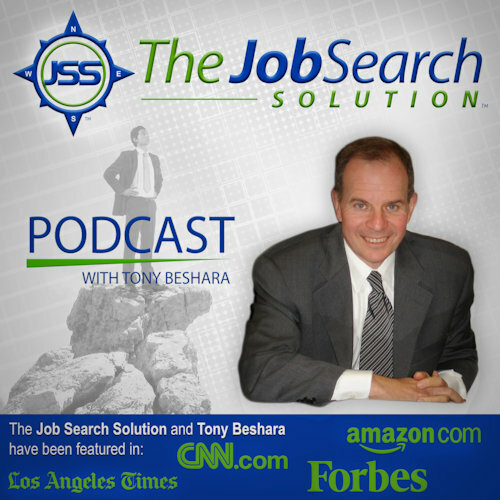 Listen to The Job Search Solution every Monday through Friday from 6:00 PM to 6:30 PM CST on KEXB, 620 AM, in Dallas, hosted by Tony Beshara. Tony answers your calls and any questions about changing jobs, looking for a job, or hiring, in today’s erratic and confusing job market. In 2010 Don co-founded TalentMarks to help college grads prepare for their career and job search. TalentMarks provides Career Centers an e-learning platform featuring courses designed by the nation's top career authors and experts. The firm helps college campuses build a culture around career exploration and career management to help grads get jobs and launch successful careers. Don is recognized as one of the early "pioneers" of online community. Rich Lavinski is recognized as an industry expert in the professional advisory, project consulting and executive level staffing niche. He has founded some of the most successful project management and tactical consulting firms in the Southwest. Rich believes the key to his success has been building teams of high caliber, self-managed and self-motivated professionals and creating an environment through which the top professionals in their field would choose to work. His firm, East 57th Street Partners provides professional services and subject matter expertise in accounting, finance, IT and HR. Terry Sullivan is the founder of Buzzpro, a nationally recognized Integrated Marketing and Social Media solution and training company. Terry and his Buzzpro team work with their clients to show them how to fill their sales funnel with better leads, schedule more appointments and close more sales using advanced LinkedIn Social Selling strategies. Widely considered to be a Guru of LinkedIn, Terry has trained more than 6,200 business leaders, owners and individuals across the nation on how to create their very own unique online brand that gets results. His inspiring training programs focus on branding, keyword optimization and Social Selling strategies that help his customers tap into the world of Social Media to get more prospects, leads and clients. Click a month to expand the list. 101 Small Rules for a Big Job Search. New Guidelines for Todays Job Seeker. Buy it on Amazon.